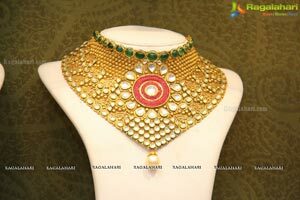 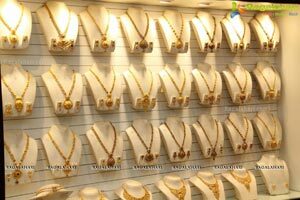 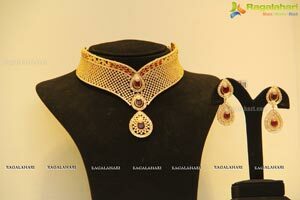 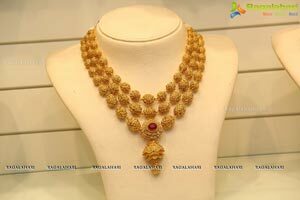 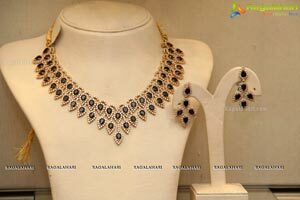 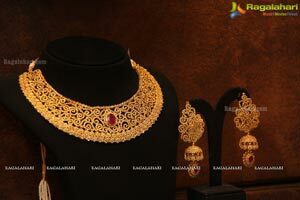 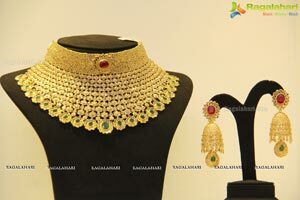 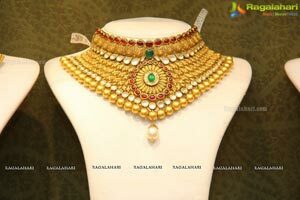 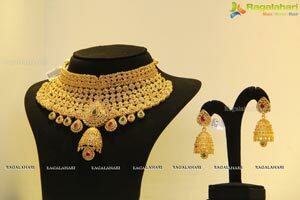 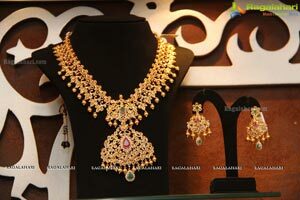 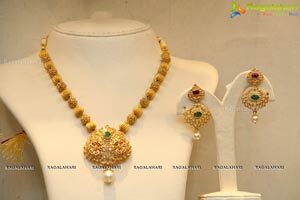 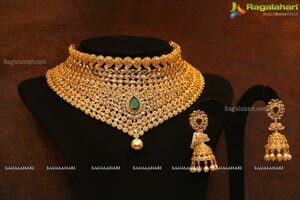 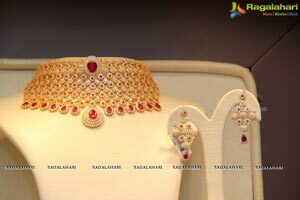 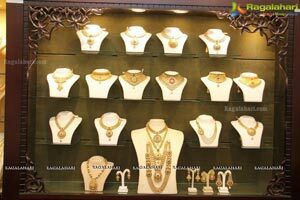 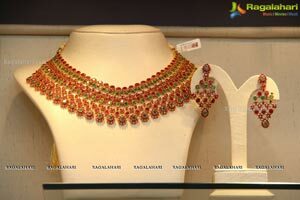 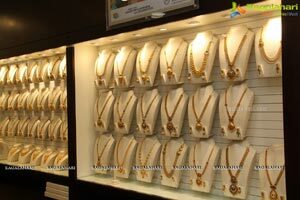 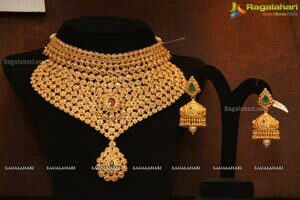 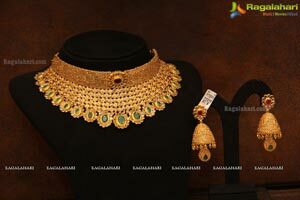 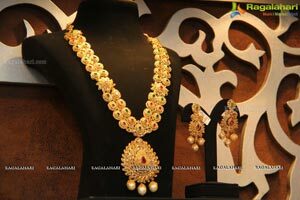 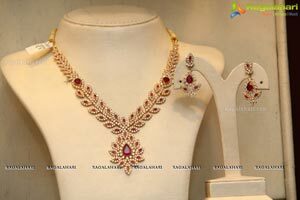 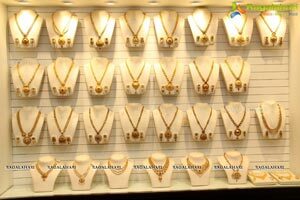 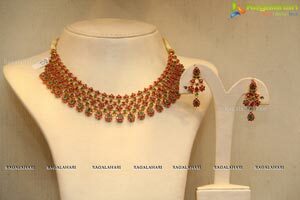 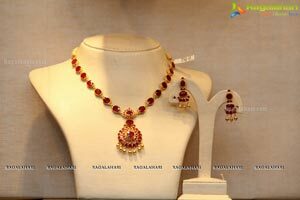 HYDERABAD: Malabar Gold & Diamonds has announced a series of CSR activities across India & the GCC countries in areas like education, women's empowerment, healthcare, housing & environment conservation. 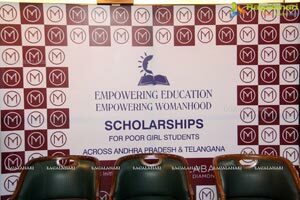 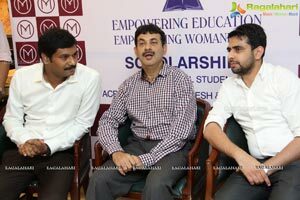 As a part of this, Malabar Gold & Diamonds has announced scholarships worth Rs 2000/- per year each to deserving 5000 girl students to pursue Intermediate education in the year 2013-14 across entire Andhra Pradesh & Telangana and gave away cheques to the selected girl students. 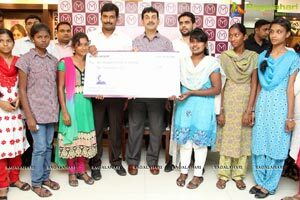 Consecutively, for the second year we are giving again scholarships to the poor girl students in this academic year 2014-2015. 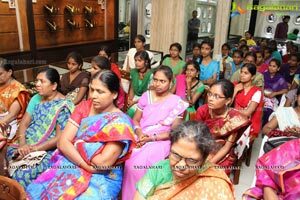 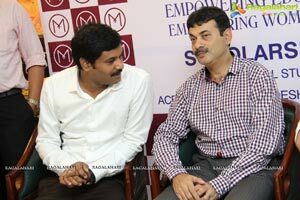 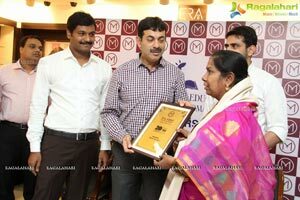 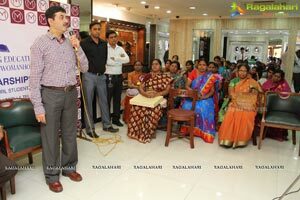 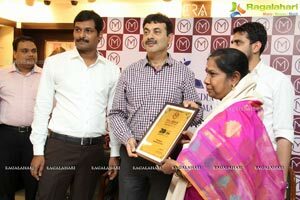 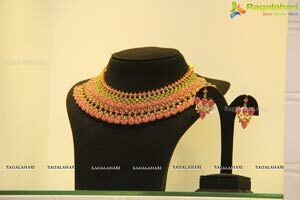 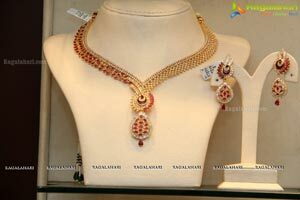 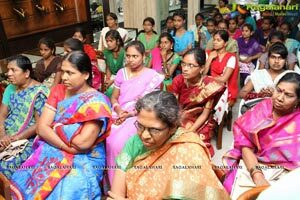 Also as a part of this endeavor, on 5th September 2014, Teachers day, Malabar Gold & Diamonds organized a Student Meet along with teachers and Media in their Somajiguda Showroom. 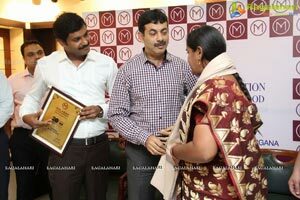 CSR activities are at the core of the company's corporate philosophy right from the days of inception. 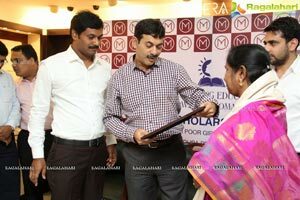 Over the last two decades the group has contributed substantially to the welfare of the society through CSR activities.